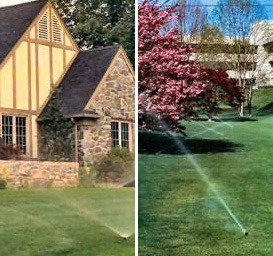 How do Irrigation Sprinkler Systems work? The sprinkler system‘s brain (the controller) will send a signal to one of the zone’s electric valve, telling it to open. Each electric valve controls a group of sprinkler heads or mister heads for the turf or a drip irrigation line which waters the plant material. The electric valve works like an automatic faucet. When it receives the command from the controller, it opens, and the water flows. When the particular run time is finished, the controller tells the valve to close. The valve closes and the flow of water stops, then the sprinkler head or mister head pops back down to the ground level. This process is repeated for each zone or group of watering heads. The drip zone finishes and you may hear the sound of air, just for a moment. Whether you’ve recently moved into a newly constructed home or are living in an existing home, you may be thinking about how to water your lawn and plant material. 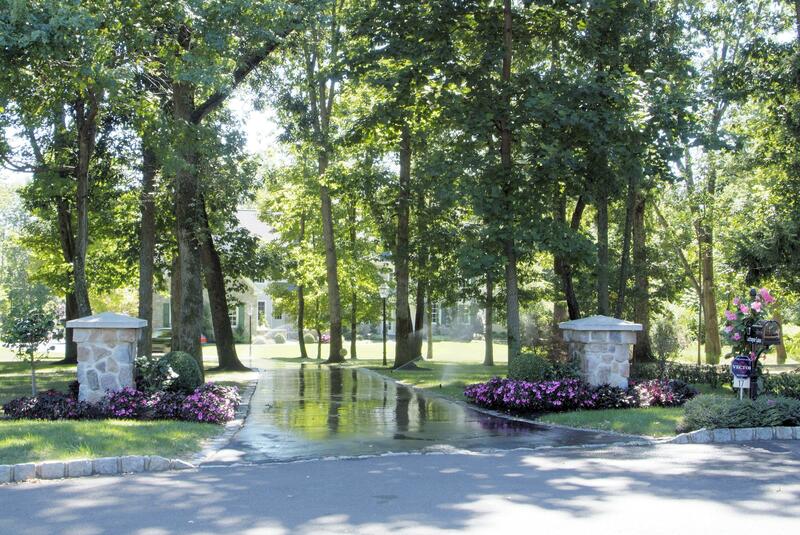 When Deciding on an Irrigation System and a Contractor Keep the following in mind. Always make sure that the contractor is properly insured and holds all permits needed to do this project. Impact rotor head and PGP are reliable, quiet and cost -efficient rotor heads. Controller’s with rain shut-off systems is important. Some contractors save time and money installing your electric valves throughout the property, we prefer to install all the valves close together, usually in one or more large valve boxes, so that we can maintain the system in the highest level possible. Let us transform your outdoor living space into one your can be proud of and enjoy for many years to come!